Country Square Western Wear should be the first and final stop for the people of Cle Elum, WA who are in the market to buy Stetson cowboy hats. We are well known western wear specialists who have been offering a large selection of jeans, hats, boots and accessories for many years. Founded in 1986, our shop caters to men, women and children. When shopping with us for western hats, you can rest assured that you'll find a high-quality product that offers excellent value for your hard-earned money. We believe that a cowboy hat is not just regular head wear, but rather a symbol of the great American West. So, we make sure that the western hats that we offer for Cle Elum residents are top-notch products that give an authentic western feel to the wearer. 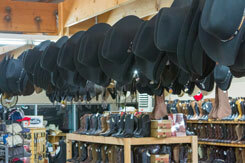 No wonder we are the preferred choice of discerning customers who want only genuine western hats. It's hard to find the genuine article at the various malls out there. Indeed, the best proof of excellent quality of our western hats is that a large majority of our customers are actual horse owners. Our store is one of the best places to buy Stetson cowboy hats in the Cle Elum area. 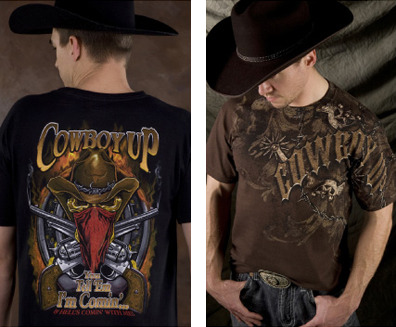 We have worked hard to establish ourselves as a reliable source of true western wear. 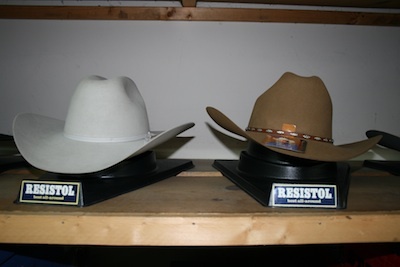 People who come to us for the iconic Stetson western hats know that they will get exactly what they want. Visit Country Square Western Wear today to check out the selection of Stetson cowboy hats and other brands of western hats offered for Cle Elum residents. Call (253) 220-7674.